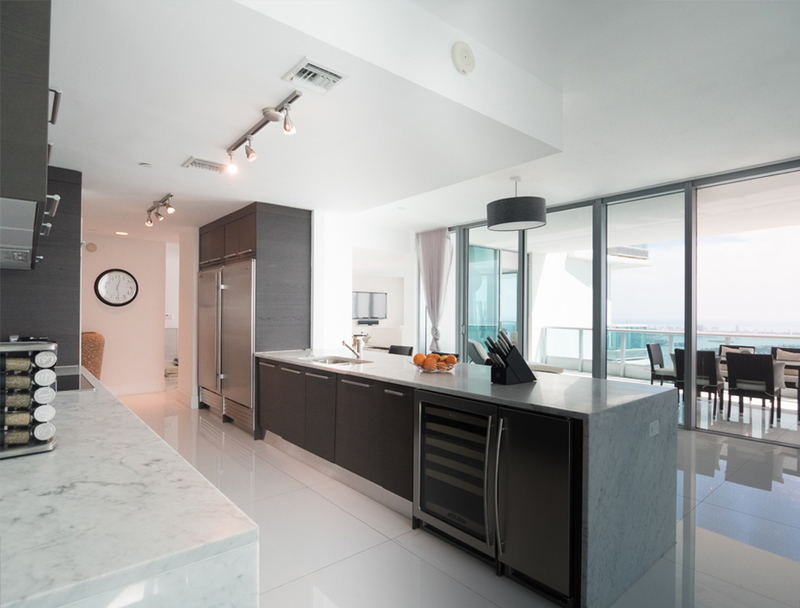 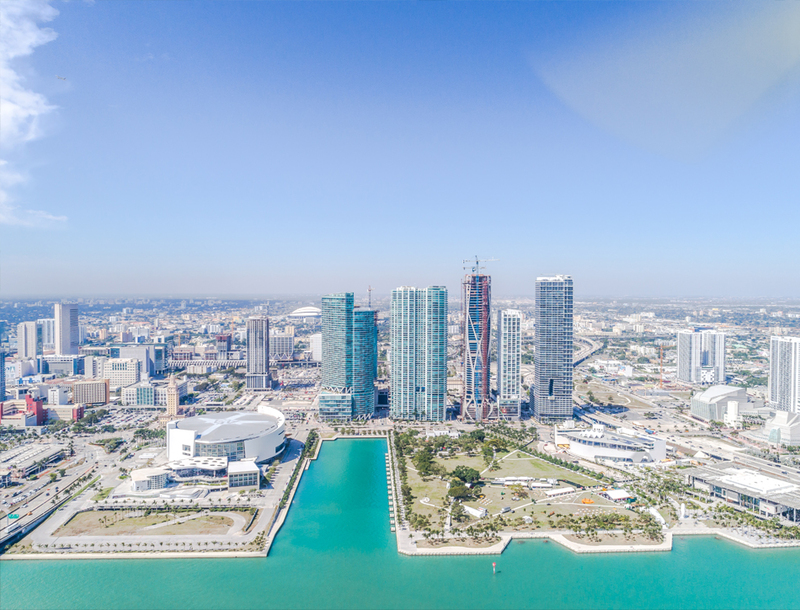 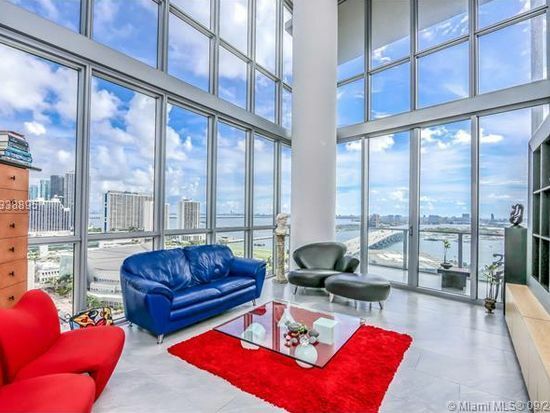 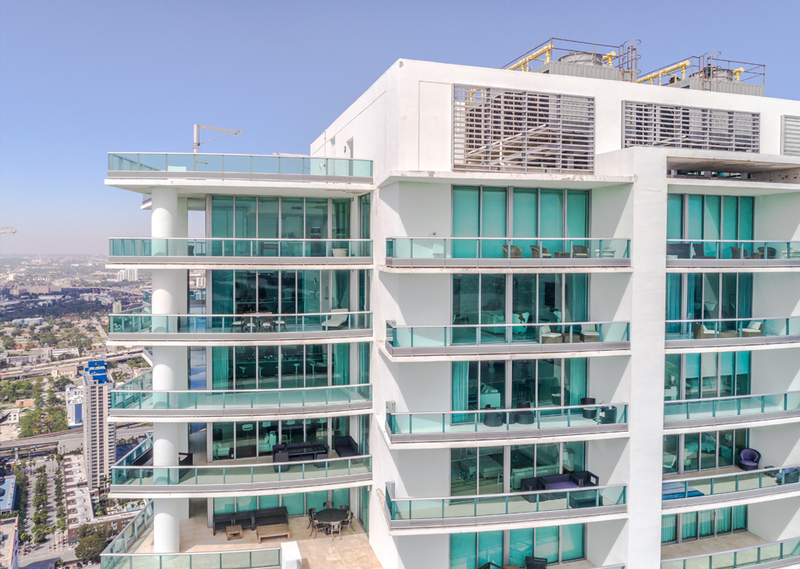 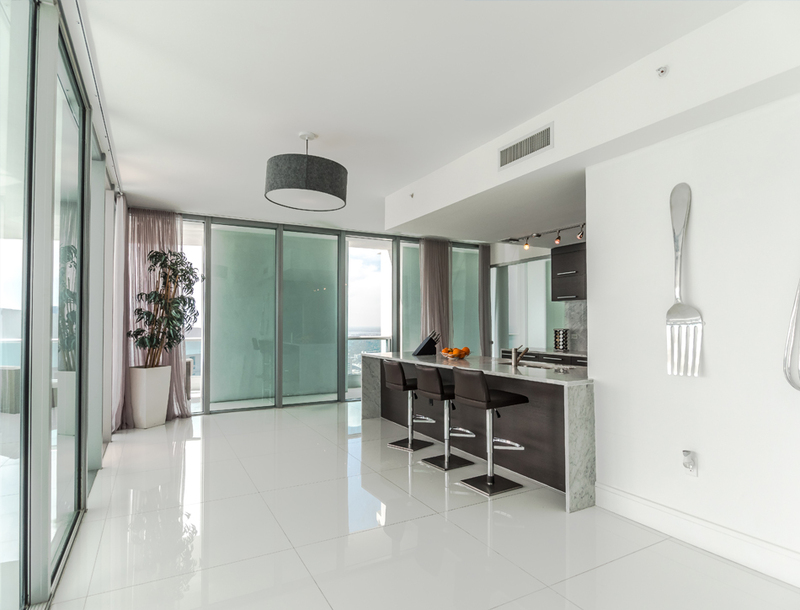 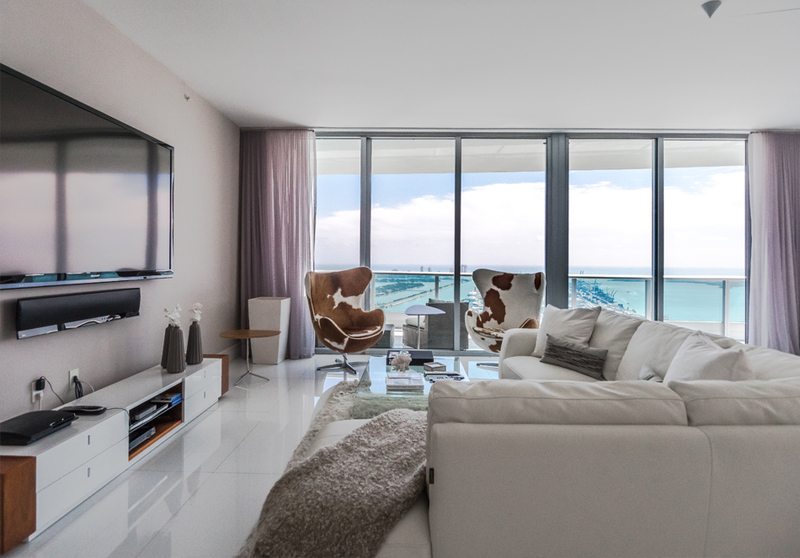 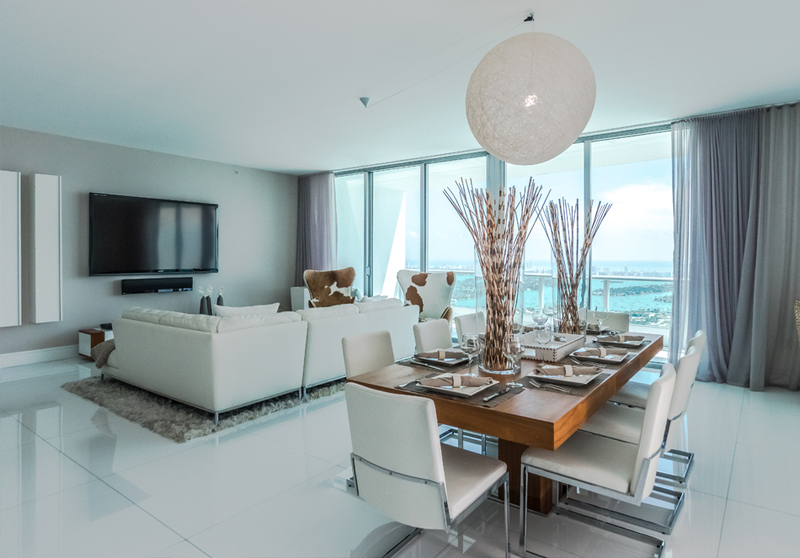 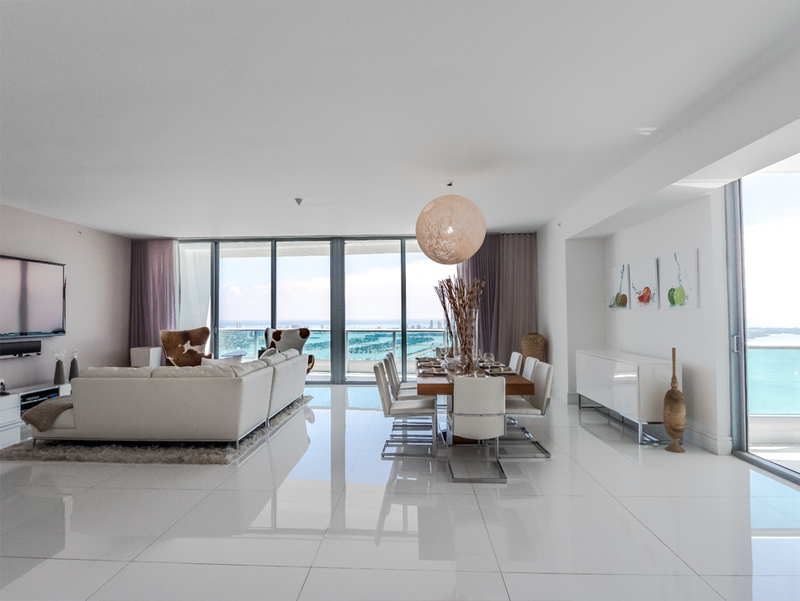 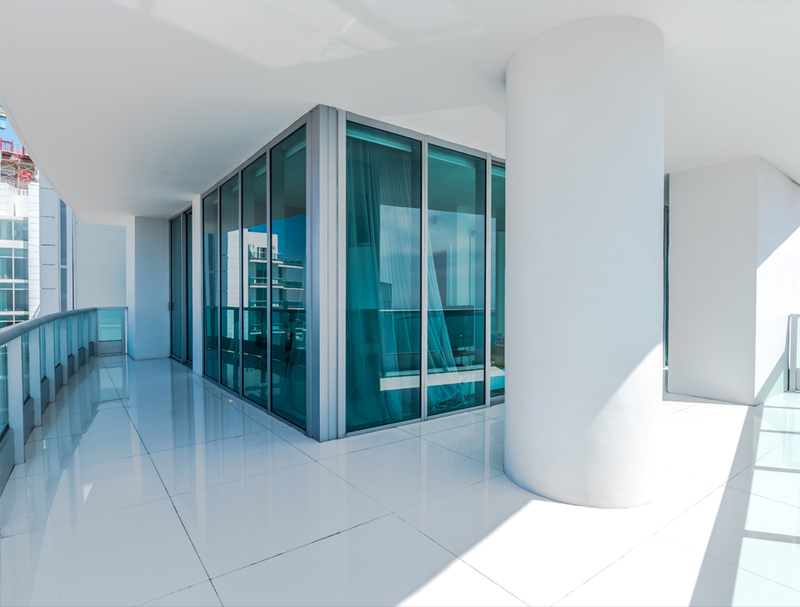 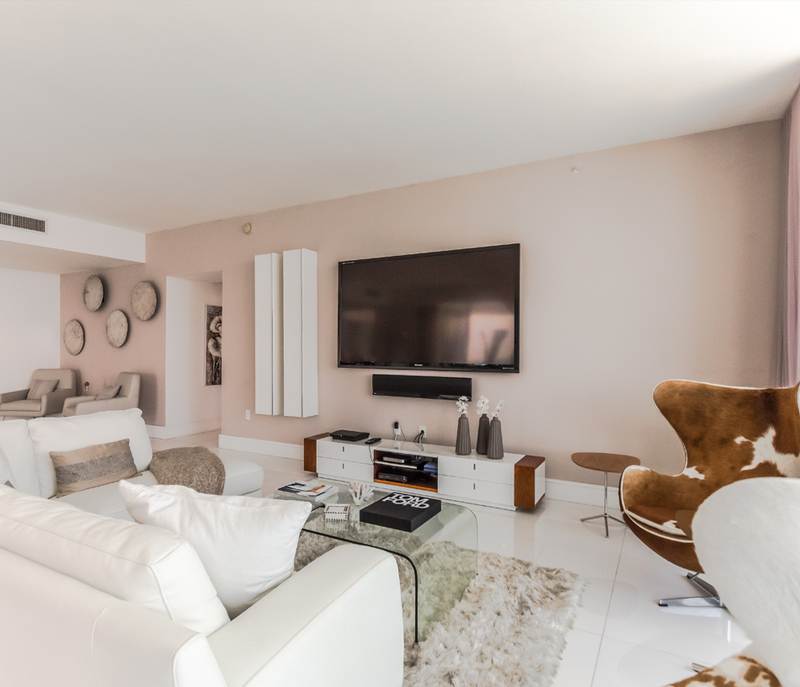 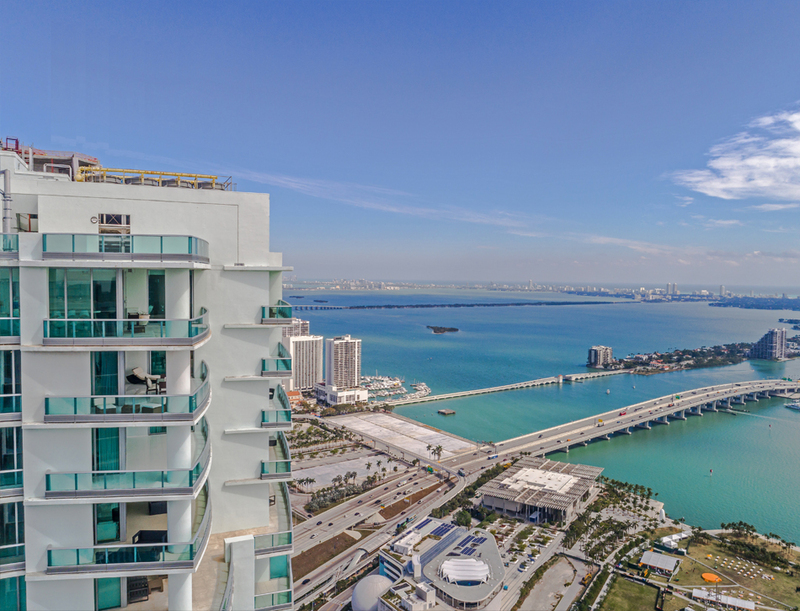 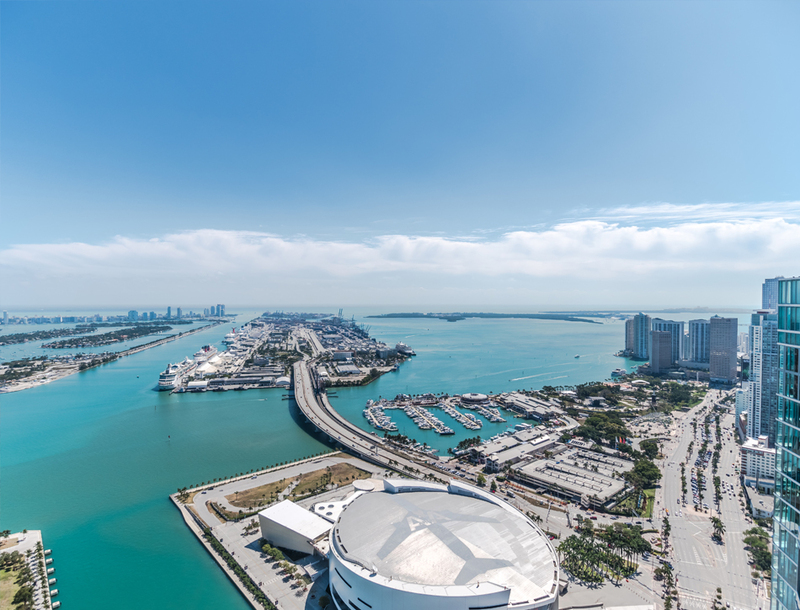 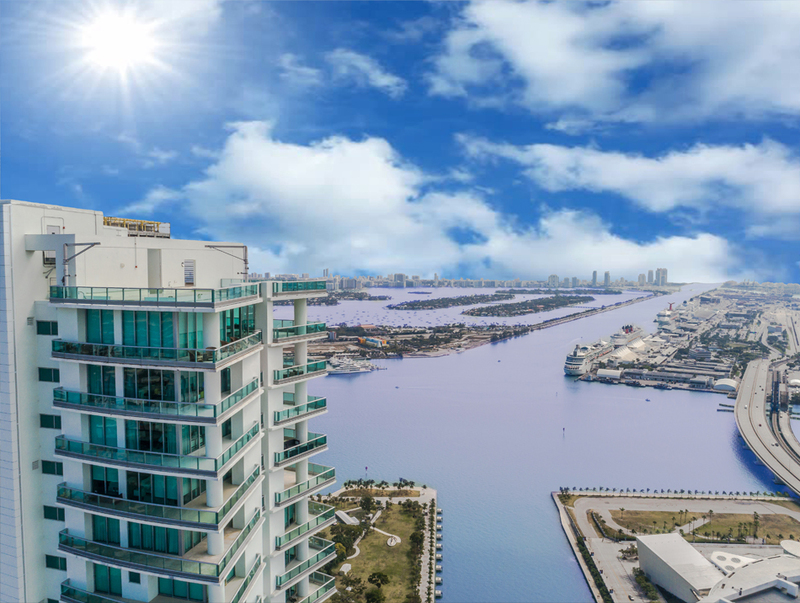 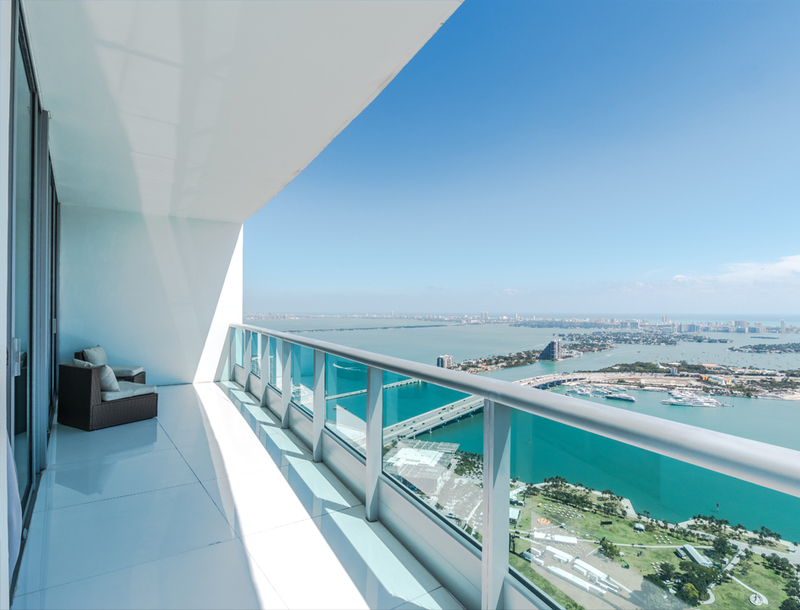 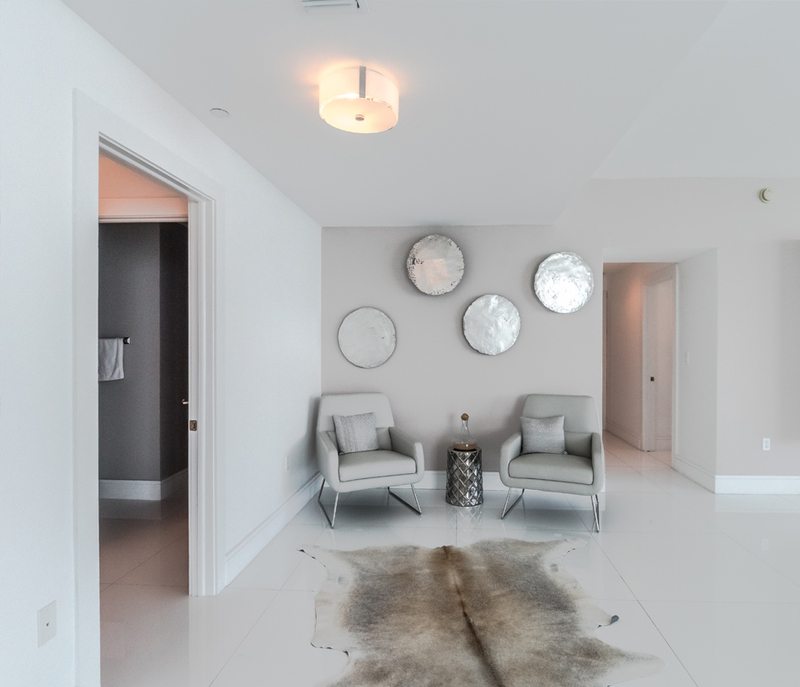 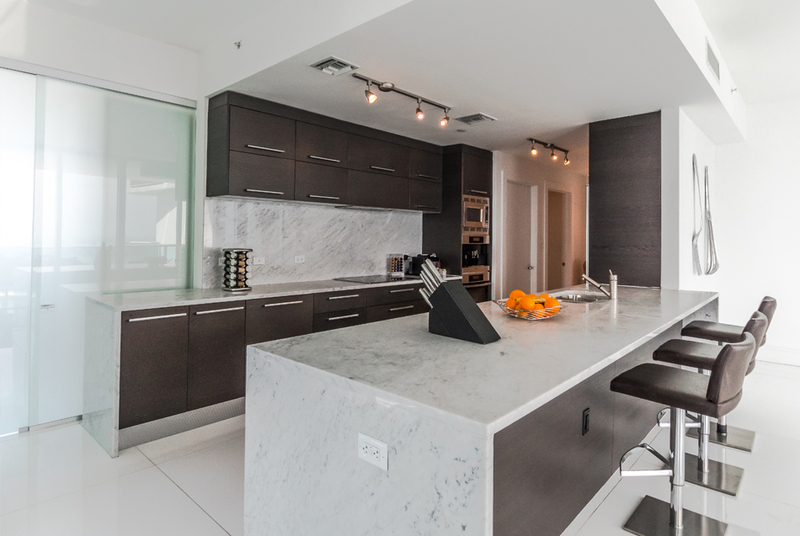 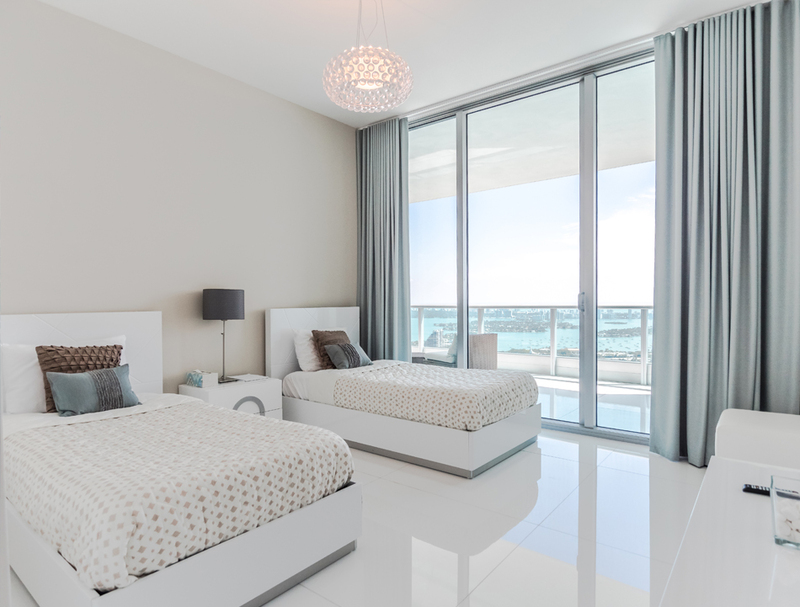 900 Biscayne renowned luxury living with world-class amenities. 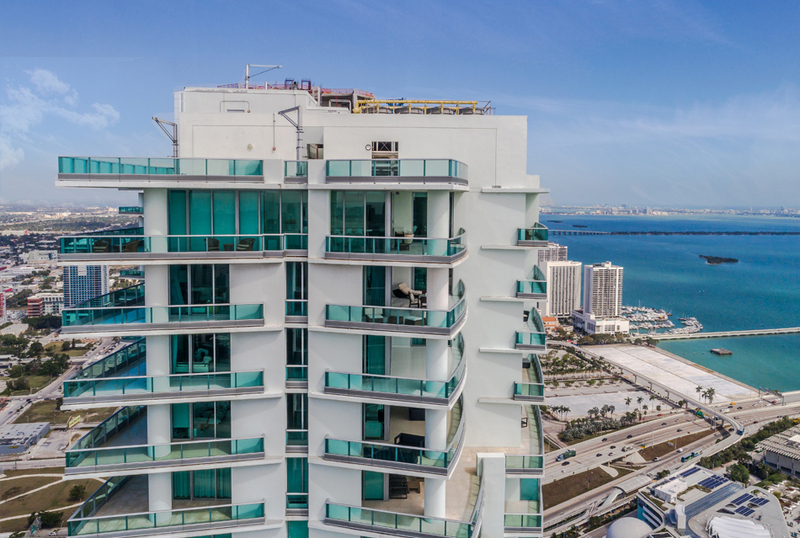 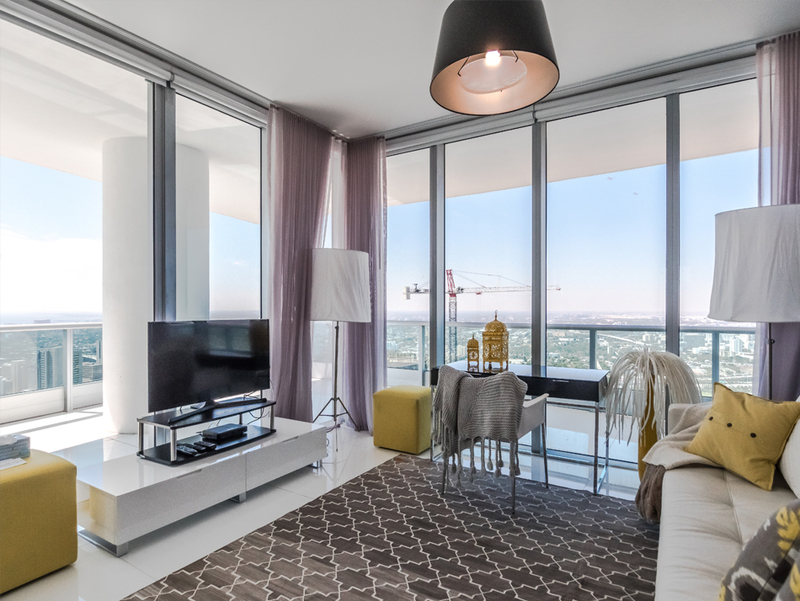 Penthouse 6201 awarded for it's endless unobstructed views in all directions. 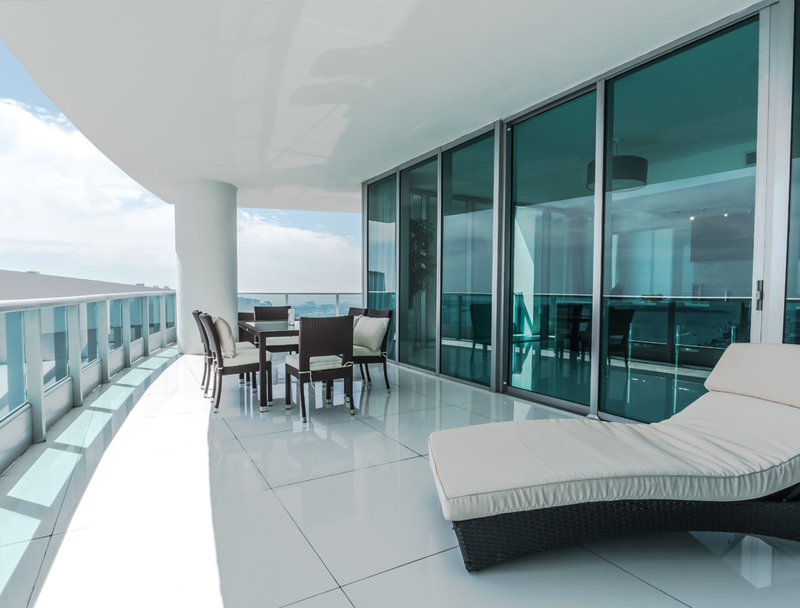 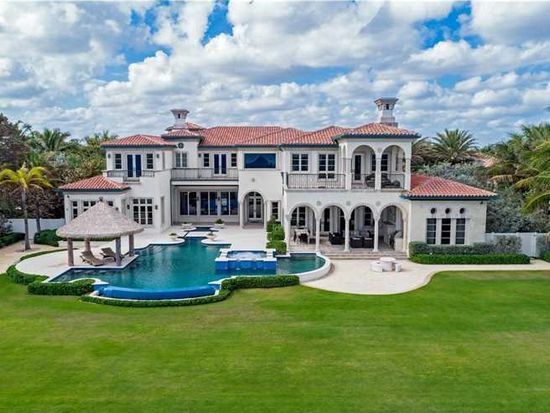 Inspired design allows for open spacious layout with over-sized grand balconies. 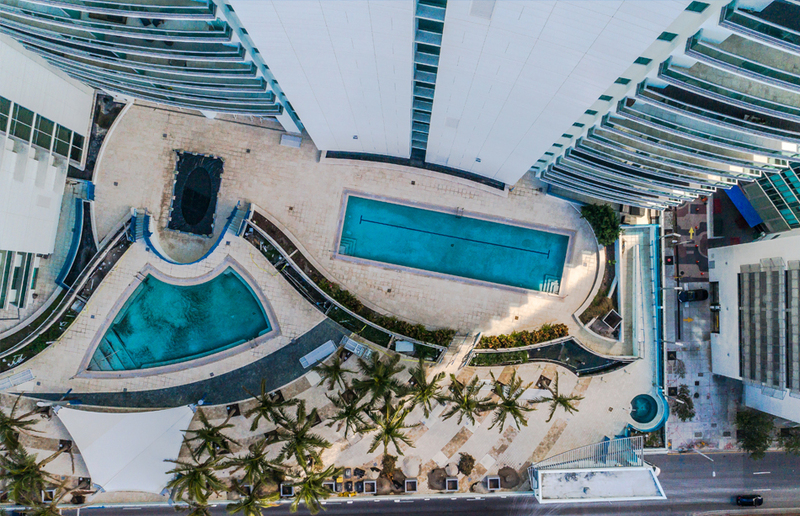 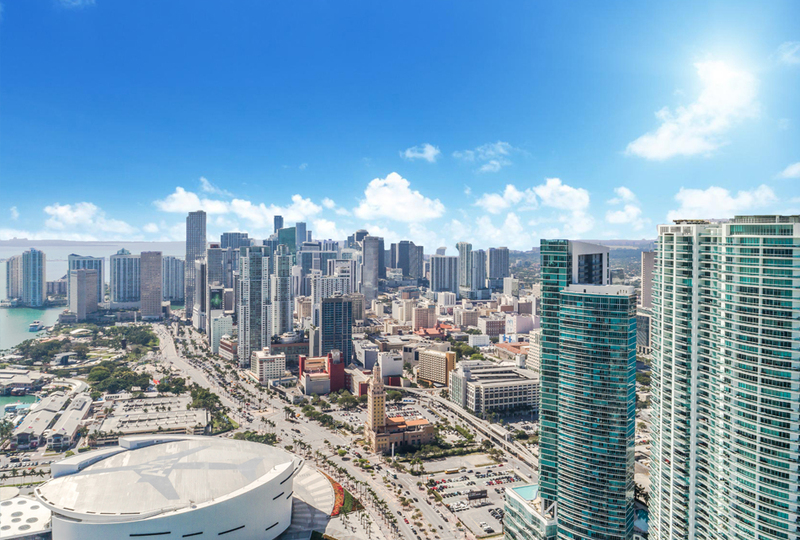 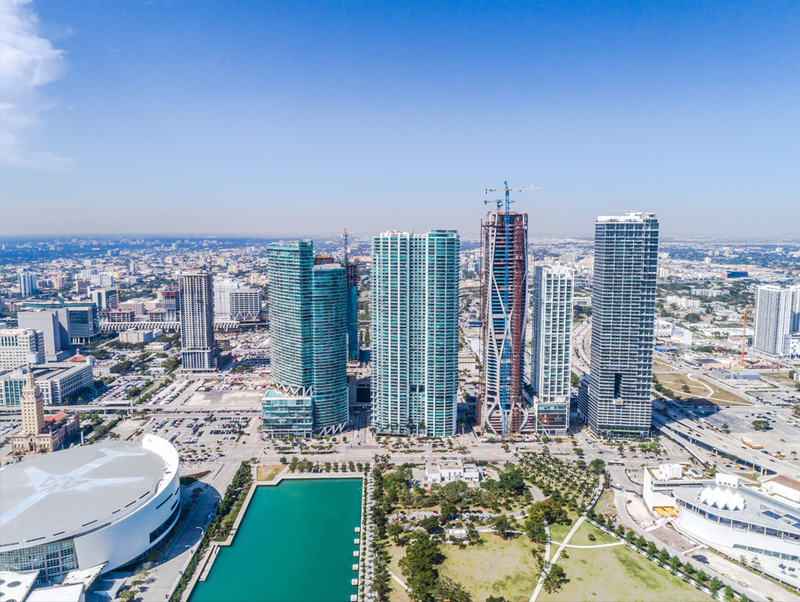 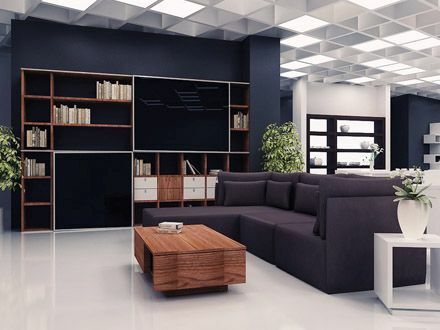 Located in the heart of cultural Downtown Miami. 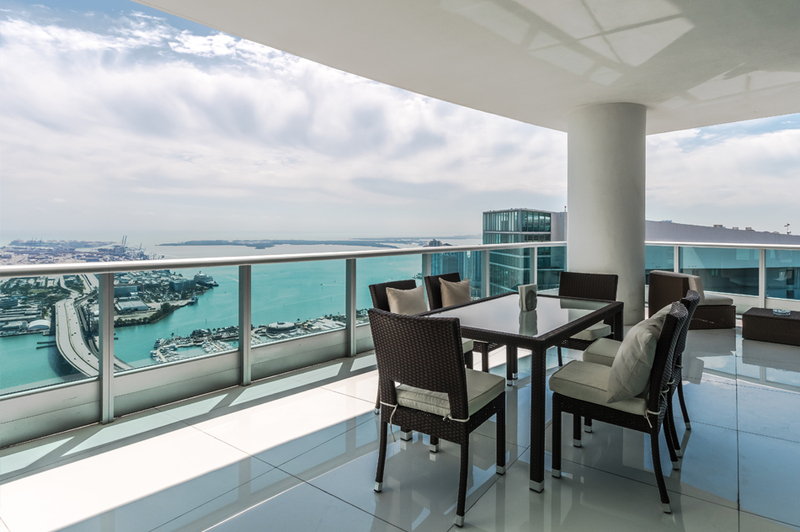 Sporting events, concerts, shopping and fine dining all within walking distances. 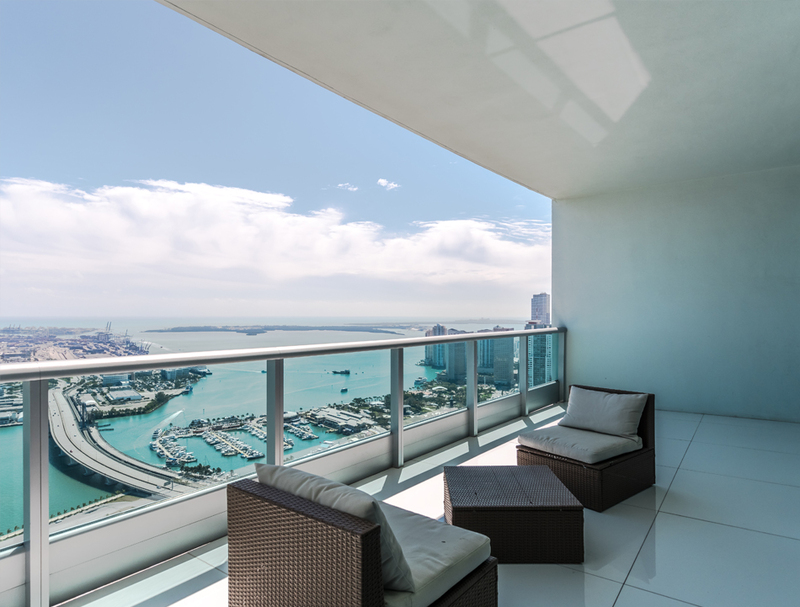 Total indoor/outdoor area comes to 5,216 sqft, SE corner unit like living on Cloud 9.